The Russell Kirk Center for Cultural Renewal aims to recover, conserve, and enliven those enduring norms and principles that Russell Kirk (1918–1994) called the Permanent Things. Explore the Center’s programs, publications, and fellowships and join with us to continue Kirk’s work to renew our culture and redeem our time. Join our mailing list for the latest Kirk Center news and writings. 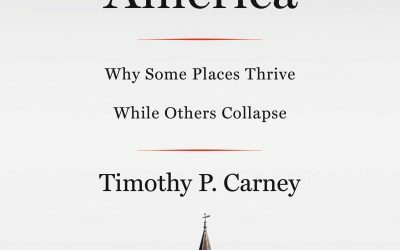 Addison Del Mastro reviews Tim Carney’s strong contribution to the “How we got Trump” genre. Timothy D. Lusch welcomes Tom Shippey’s revealing look at the Vikings. 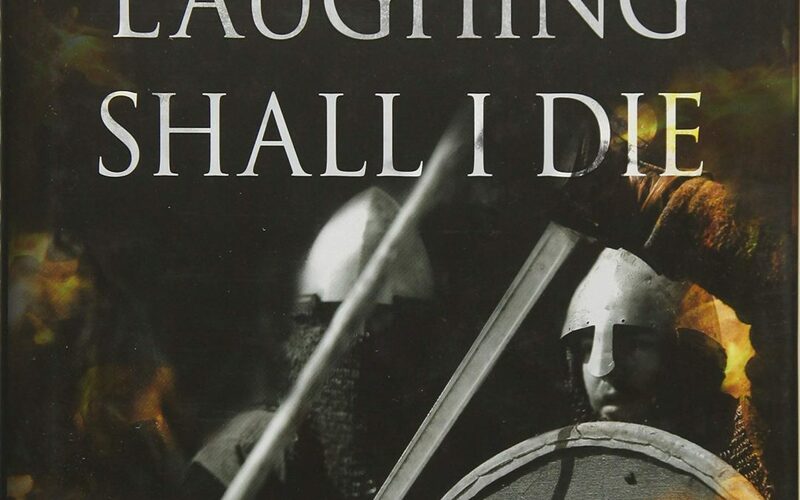 Ashlee Cowles reviews the final posthumous novel of Sally Wright. 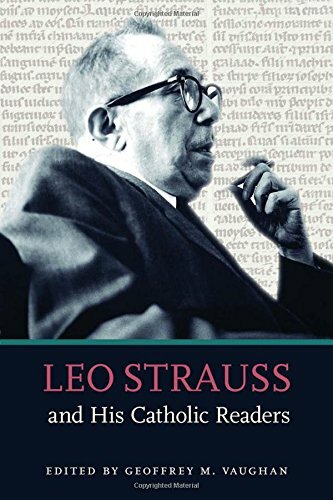 Richard M. Reinsch welcomes a book on Catholic engagement with the political philosopher Leo Strauss. 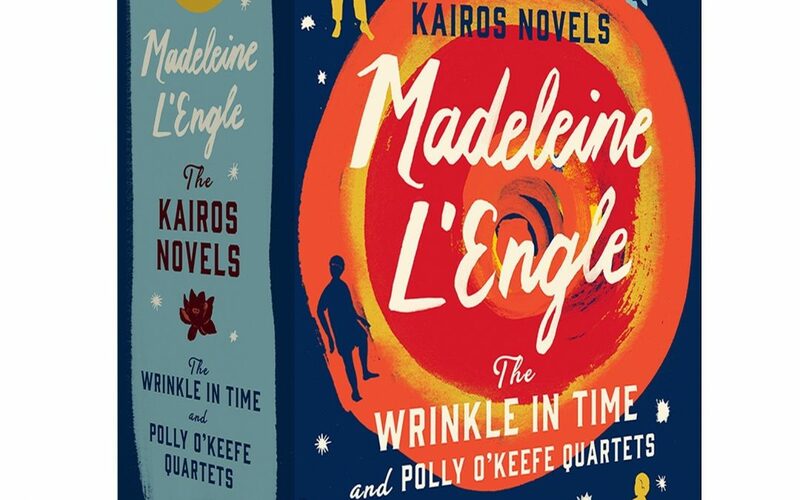 Matt Miller reviews the new Library of America collection of Madeleine L’Engle’s eight “Kairos” novels. 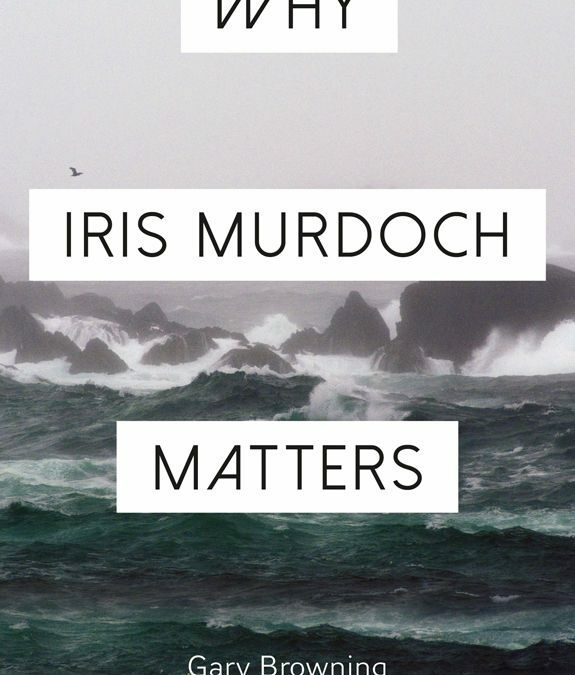 Emina Melonic reviews a book on the thought of philosopher-novelist Iris Murdoch. For over five decades, the University Bookman, founded by Russell Kirk, has sought to redeem the time by identifying and discussing those books that diagnose the modern age and support the renewal of culture and the common good. Currently published only online, the Bookman continues its mission of examining our times through the prism of what Kirk called the Permanent Things. Learn about the Kirk Center Programs here. Russell Kirk understood his work was to convey to America’s rising generations an understanding of the process by which a healthy culture is transmitted from age to age. We’re continuing this important work through Kirk on Campus as we host conversations about the permanent things on campuses across Michigan. 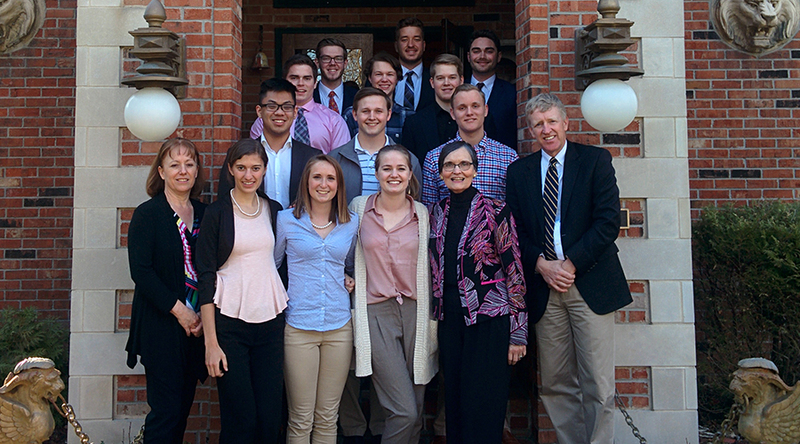 We hope you’ll join us at an event, and help us prepare tomorrow’s leaders with an appreciation of the richness of the conservative intellectual tradition.